Note: we are planning on developing this game further so any feedback will be welcome! Specially feedback regarding on how to enhance the gameplay experience. Thank you! The first version of this prototype was made for the JAM Cultura Abierta 2018, a spanish game jam that aimed for the divulgation of public domain cultural works from Spain. The second version has been made for the Indie Game Making Contest 2018. Art created using the technique of digital collage with free source or public domain images and photographies by Emilio Beauchy and J.Laurent, taken from the digital database of the National Library of Spain. 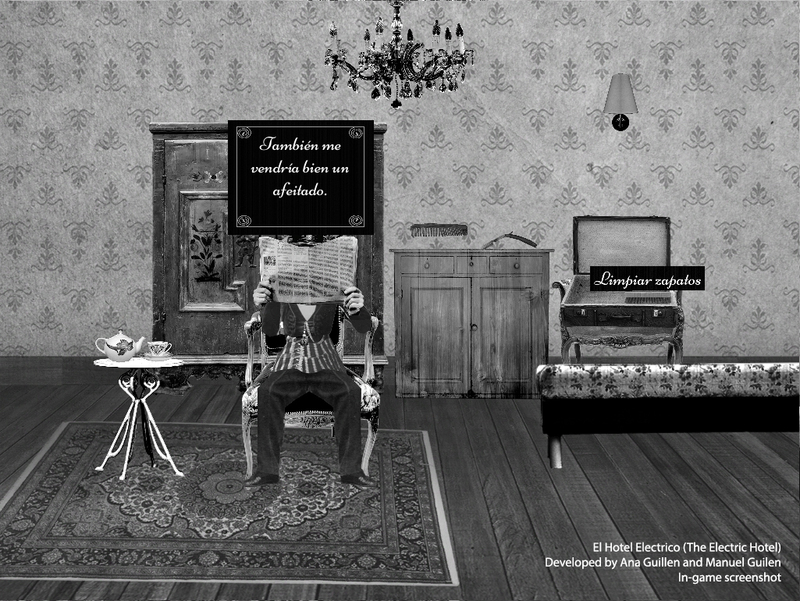 Based on the public domain spanish film “The Electric Hotel” (Segundo de Chomón, 1908).